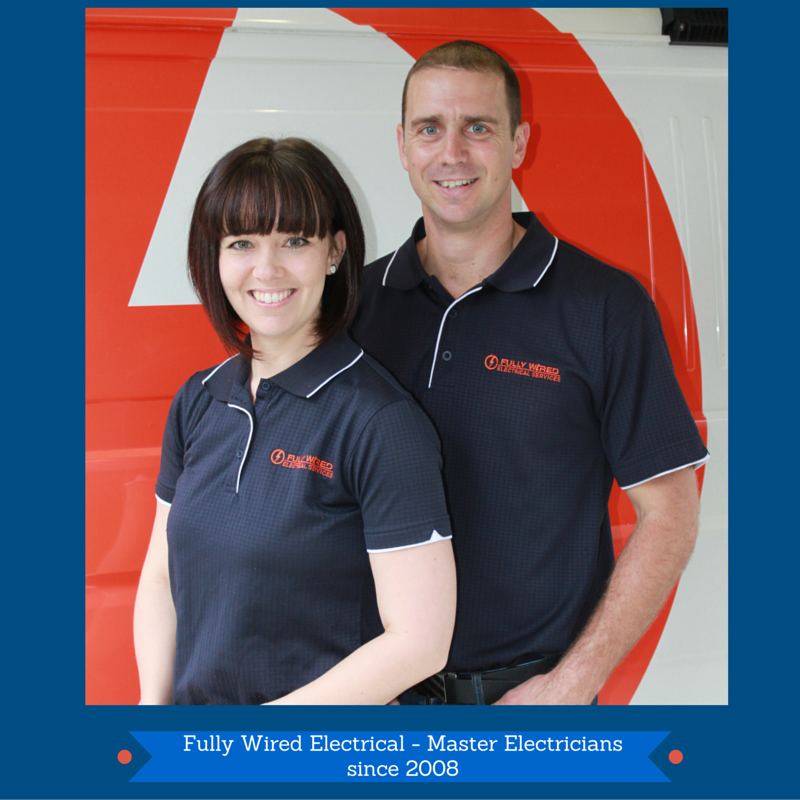 A Master Electrician is an Australian organisation which sets the benchmark for electrician tradesman and businesses within the electrical contracting industry. To become a Master Electrician, you need to adhere to particular guidelines and maintain a membership each year. 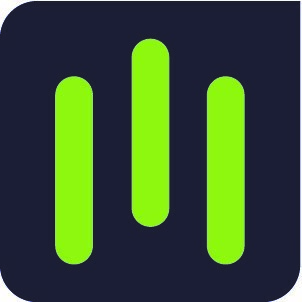 As a Master Electrician since 2008, Fully Wired is able to gain access to expert industry support and advice, training and up-skilling services, and best practice standards for which we then apply within our business and pass back to our customers. To become a Master Electrician, you need to adhere to particular guidelines and maintain a membership each year. As a customer, choosing to engage only a Master Electrician will give you piece of mind you are inviting a professional tradesman into your home. When contacting an electrician, check their website for the Master Electricians Australia logo. How does an Electrical Contractor become a Master Electrician? Offer a 12-month guarantee on electrical work. Fully Wired Electrical Services has been a preferred electrician to Brisbane for domestic, renovation and general electrical work. Also a proud NECA member, we practice strict safety protocol and understand the electrical safety work requirements for every job. We uphold a glowing reputation and have built our business on excellent customer service and quality of work. Please feel free to read some of our reviews on our website or Google to get more of a feel of who we are and what you can expect from our team.